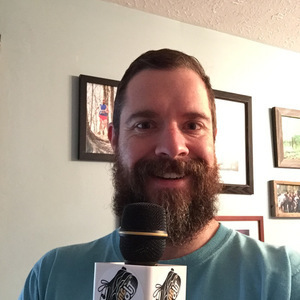 Our Twisted Branch Preview Show! 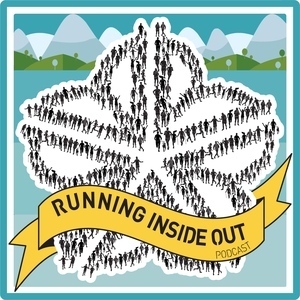 Jackie Palmer, Kendra Chamberlain, and Daven Oskvig share each come from various backgrounds and have different motivations for running the Twisted Branch Trail Run. 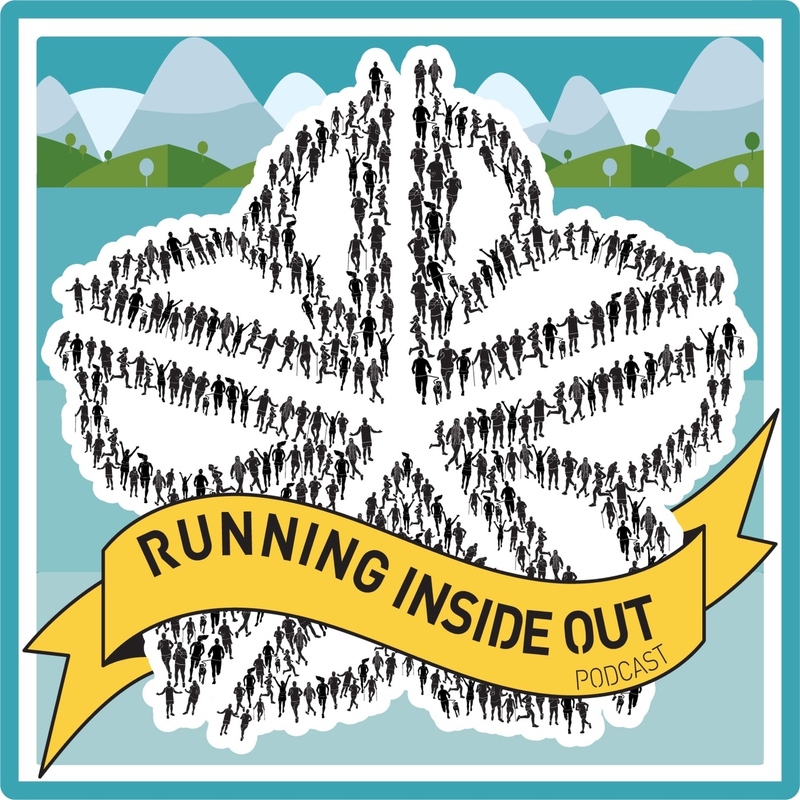 We'll hear about running fast, chafing, accidentally running a marathon, challenging your body to do more than it has ever done before and generally hanging out with awesome people. 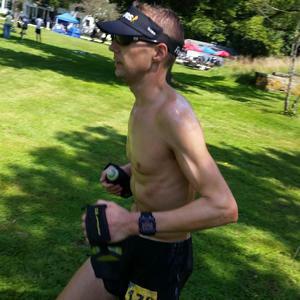 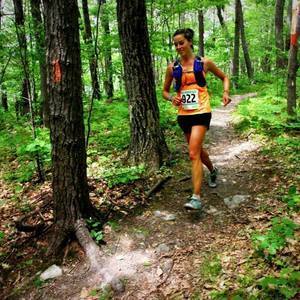 Jackie on Ultrasignup - See her many races!